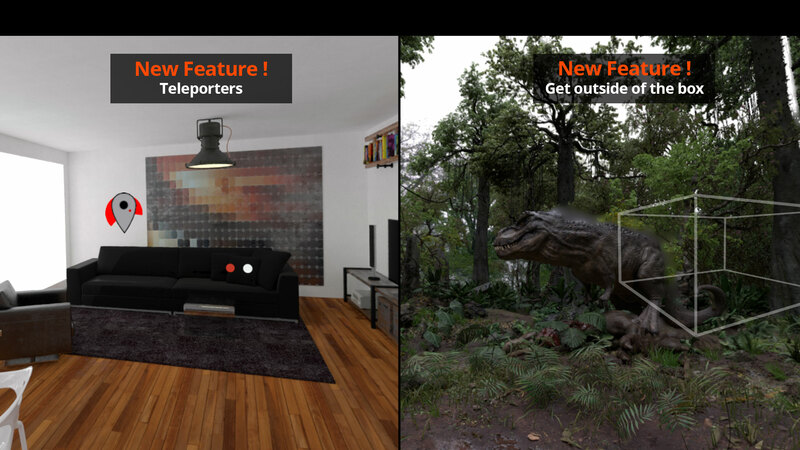 Use the PresenZ VR software to bring your 3D work to VR in a few clicks. 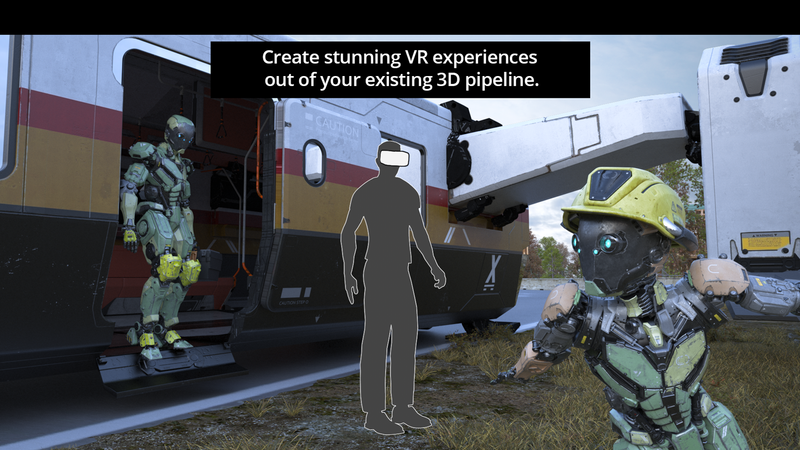 The PresenZ VR technology brings you closer to your 3D work than ever before without having to leave the comfort of your pre-rendered 3D pipeline like 3Ds Max, Maya, V-ray, Arnold. 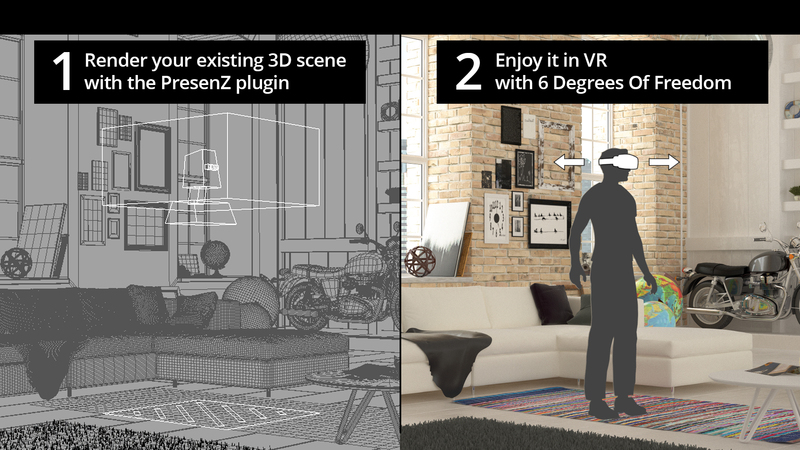 By simply rendering with the PresenZ plugin you can create your own virtual reality images with 6 degrees of freedom from already existing assets. 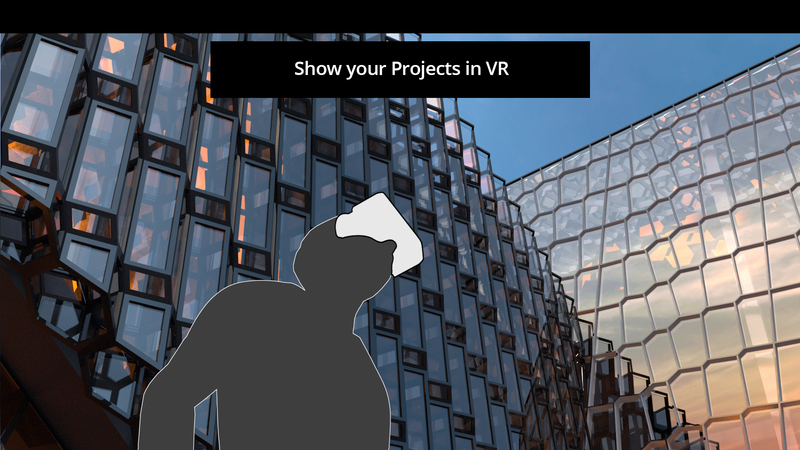 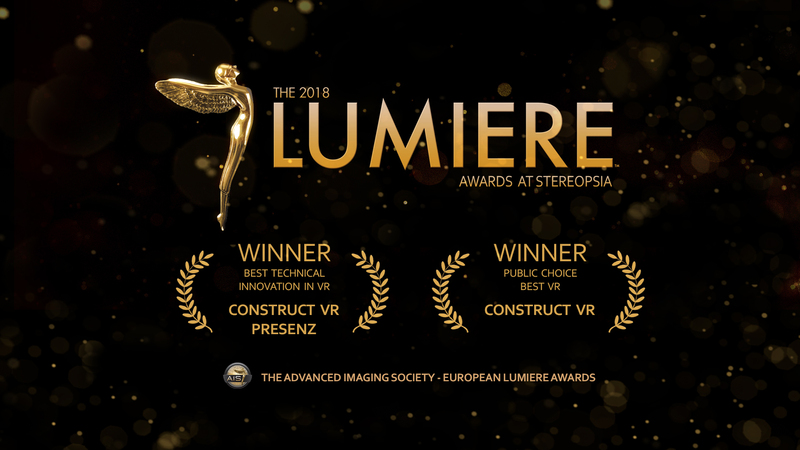 Whether it is for architectural images, promotional videos, or a feature length motion picture, our VR technology enables content creators to create immersive experiences.